IBM Bluemix provides several services based on Platform-as-a-Service (PaaS) powered by Cloud Foundry, containers, and VMs. 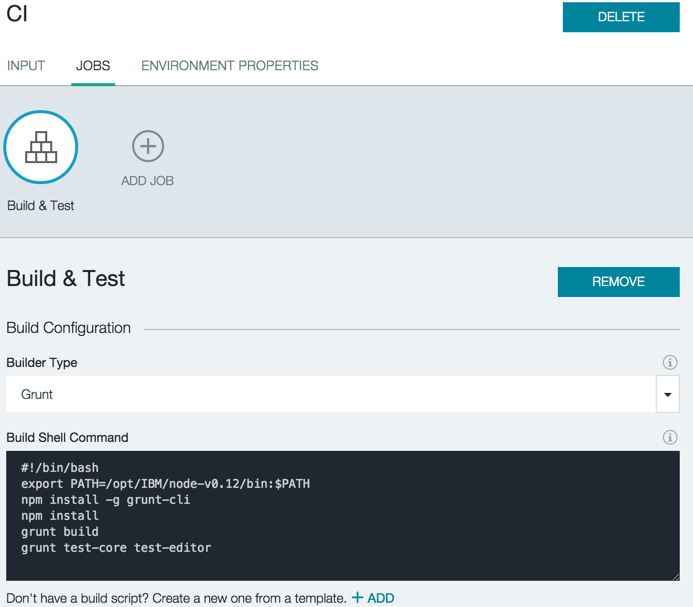 In this post, I’ll show you how to configure continuous integration (CI) and continuous delivery (CD) in IBM Bluemix using a complex Node.js app as an example. 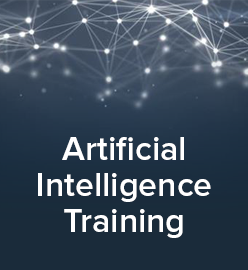 Wouldn’t you like to have your app automatically built, tested, and available online ready for a demo, UAT (User Acceptance Test), or just ‘ALWAYS’ have a running version somewhere without having to do anything at all? By the end of this article, you’ll have a complex Node.js app automatically built, tested, and deployed. 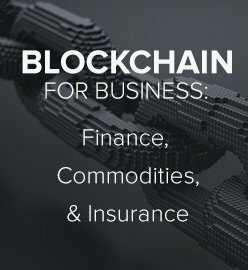 Our example application will also use Node-RED. 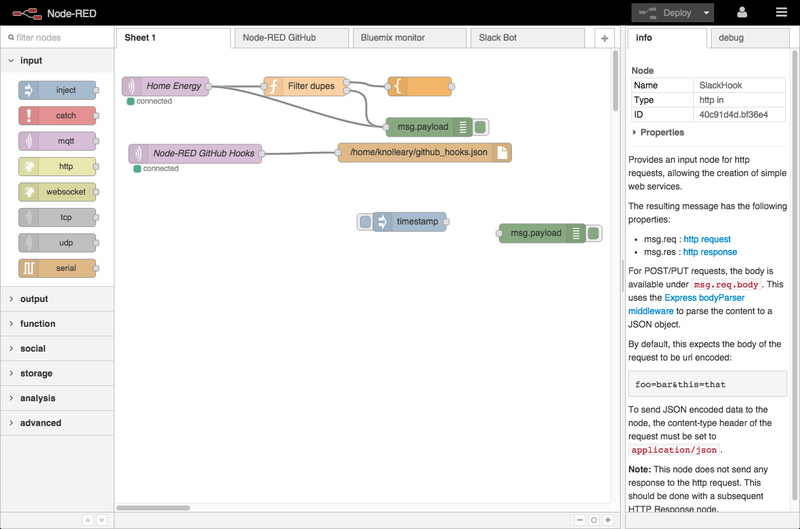 Node-RED is a visual tool from IBM for wiring the Internet of Things. It has a few tweaks I’ve initiated to make it PaaS-friendly (retrieve the port number where it should listen from the PORT environment variable). 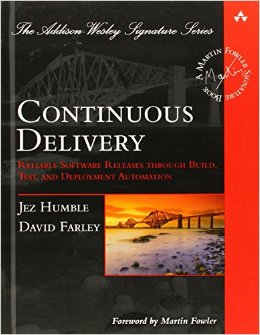 There are dozens of CI/CD tools out there (Travis, Codeship, Jenkins, etc). I’ll focus on IBM Bluemix DevOps Services, which is tightly integrated with Bluemix, making deployments extremely easy. If you don’t have an account already, sign up for free in Bluemix. Also, you have to get access to DevOps Services. Created a New Project (options are Git from GitHub, Bluemix, or Jazz SCM on Bluemix). I chose GitHub. Then, I authorized the integration and selected my repo (in this case: https://github.com/mgarciap/node-red). 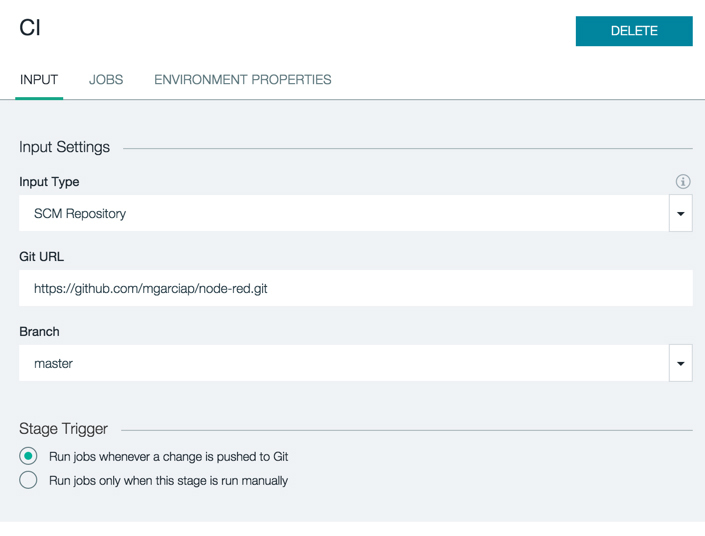 Configured GitHub hooks to integrate commits with IBM Bluemix DevOps Services. It is time to configure the pipelines. 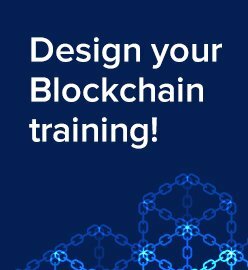 Select the project and go to the ‘Build and Deploy’ menu. To keep it simple and as there is no special requirement, I’ll create two steps in one job. Also, I removed one test suite, because it depends on the local file system rights. Save and test it, either by pushing something to your repo or manually. 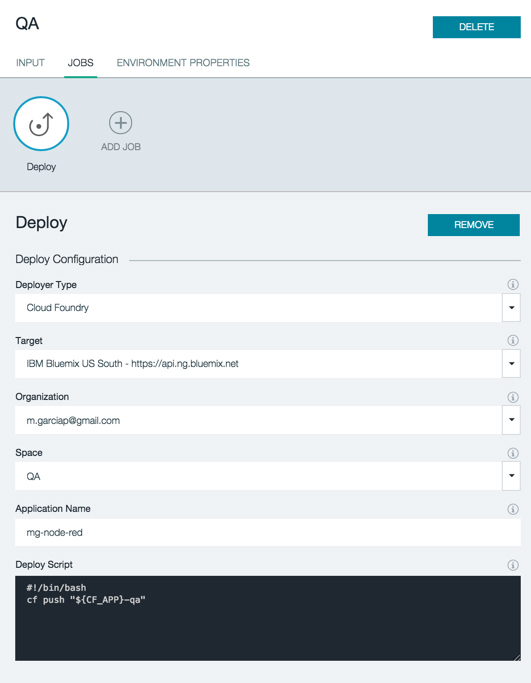 Now, the most interesting part: to automatically deploy the app to Bluemix on every successful build. Add a ‘Deploy’ job and make sure to select ‘Cloud Foundry’ as a Deployer Type. It is a good practice to deploy apps to its corresponding CF space, so go on and create a new one in the same drop-down menu. I appended ‘-qa’ to the application name in the Deploy Script, so this name can later be used as the domain name route http://mg-node-red-qa.mybluemix.net. Voila, there you go, deployment is done! Now, you should be able to create this stage by yourself. In this case, I would suggest you to run this stage manually, for example, after the User Acceptance Tests have finished. Just select ‘Run jobs only when this stage is run manually’ as the Stage Trigger. THE GOOD. IBM Bluemix DevOps Services have a very nice dashboard integrated with other IBM tools and services. It is highly integrated with Bluemix making deployments straightforward. 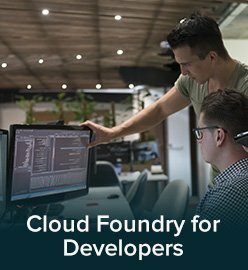 Last but not least, you have full access to the Cloud Foundry CLI right from the Deploy scripts. This brings a lot of power to engineers. THE BAD. Registration to IBM services is not straightforward and takes time. I would say it is very complicated compared to other competing platforms. Besides, I didn’t find a way to configure pipeline events notifications. 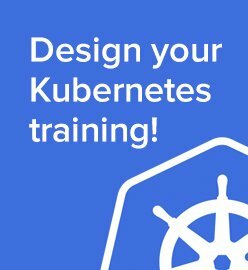 There is no way I could know if tests, builds, or deployments are failing. It is important to be aware that these IBM’s CI/CD tools are only integrated with Bluemix, so you get into a ‘lock-in’ situation and cannot use them without this platform. THE BOTTOM LINE. 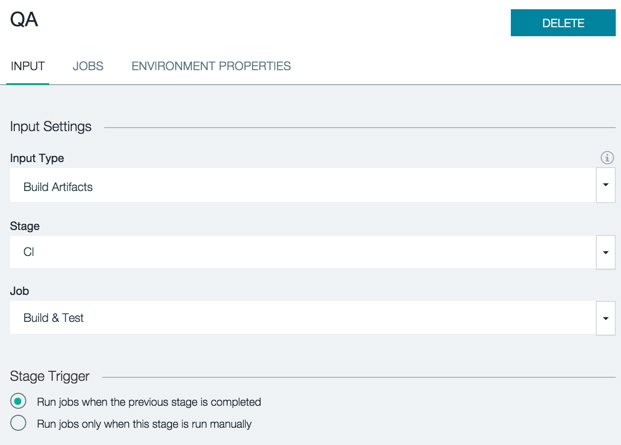 The CI/CD process is quite easy with Bluemix, and now you can have your app automatically built, tested, and deployed. 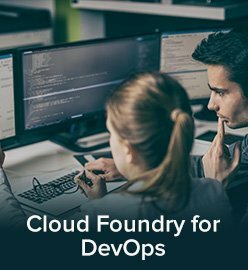 However, I would also recommend to have a look at solutions such as Codeship, which recently announced Cloud Foundry integration. Manuel Garcia is Director of Operations at Altoros’s office in Santa Fe, Argentina. 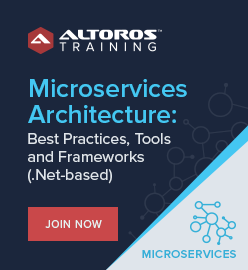 He is a Cloud Foundry Practice Lead, having 15+ years of experience as a software developer, project manager, and product manager. 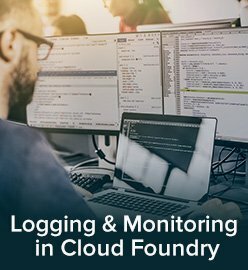 Manuel is a co-author of the first Cloud Foundry v2 installer for developer evaluation/learning and a frequent speaker at Cloud Foundry meetups and cloud conferences. 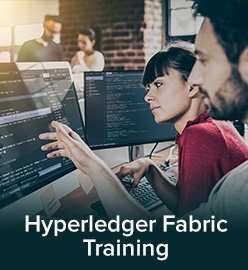 Being a Certified Scrum Master and Agile practices advocate, he knows how important it is to put the infrastructure, platforms, and tools at the hand of the developers and not the other way around.